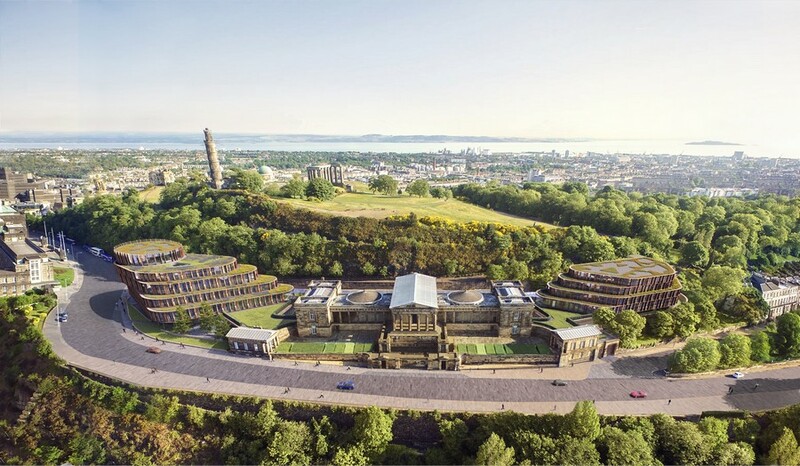 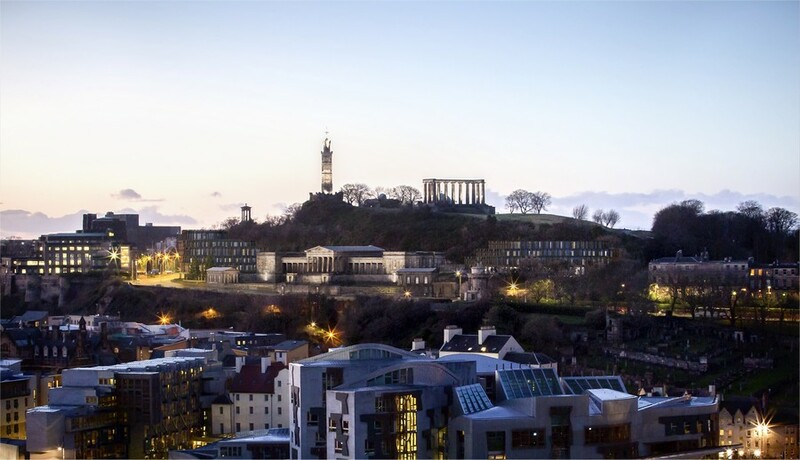 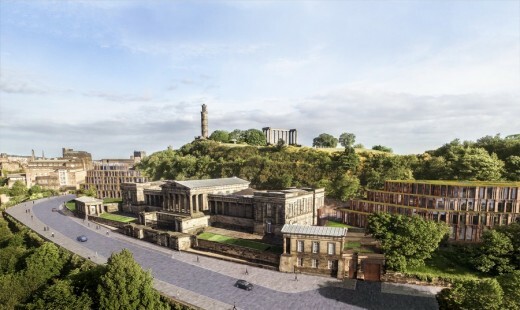 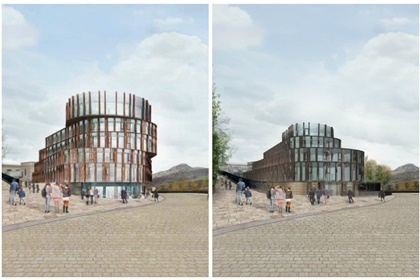 Hoskins Architects has scaled back controversial plans for a new hotel at the historically sensitive Royal High School site on Calton Hill, Edinburgh, reports the Architects’ Journal. 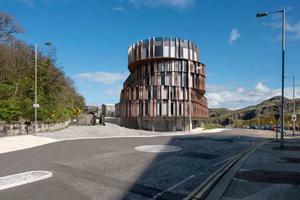 We hope to post more and larger images soon. 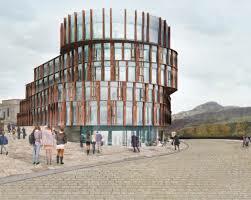 The economic impact of the new hotel would be significant for Edinburgh and the whole of Scotland. 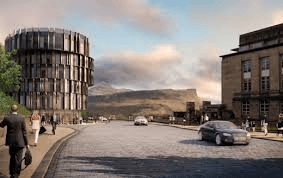 The project is expected to create up to 260 jobs in the hotel while supporting a further 310 roles in the supply chain and 270 in the tourism industry over the next ten years. 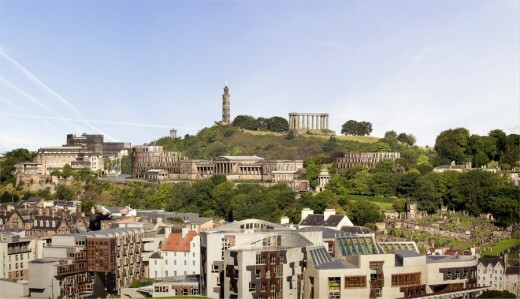 Independent research has estimated the hotel could contribute £31.5m to Edinburgh’s GDP and £36.7m to Scotland’s economy on an annual basis.